Glowing hot air balloons, Cycling State Championships, Theater Festivals and more - that sounds like an awesome weekend right? No matter what you’re looking for (even NFL Gameday Action), there's something for you this weekend. You’re going to want to bring your cameras to this glowtastic event happening this Friday night. 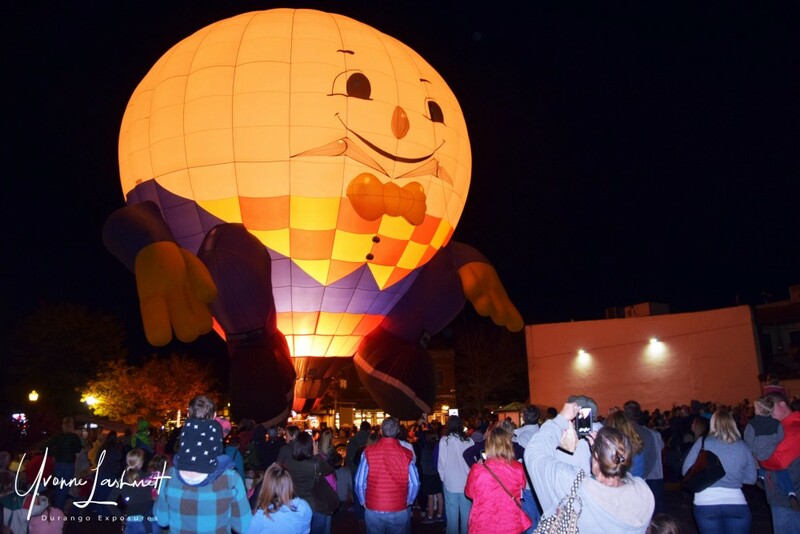 Arrive at 6pm on Main Ave., right in front of the Train Depot, to witness the balloons inflate and take off at 6:30. Once you’ve taken the perfect photo, check out the portable t-shirt factory to print your favorite photo from the night onto a shirt you can keep forever. There will also be opportunities to engage with the balloon baskets and burners to see what the pilots do before, during, and after each flight. You’re going to want to bring the whole family for this event! 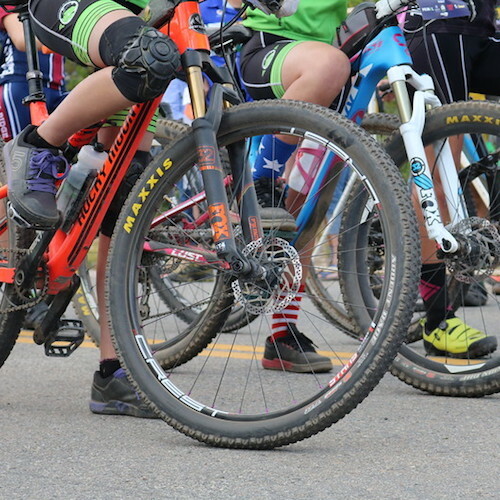 The Colorado High School Cycling League State Championship is taking place in Durango for the first time ever. 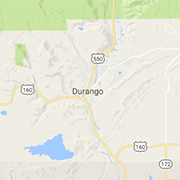 The event, usually held in Eagle, Colorado, has changed locations for the first time since its inception five years ago. The custom-built course is laid out on the Mesa, and the event will include an award ceremony and an end of the year picnic. Who will be racing? High School students from across the states racing in Varsity and Junior Varsity. These students have had to work hard all season to qualify to participate and it’s a great chance to witness the passion and talent of Colorado cyclists. Whether you’re passionate about writing plays, or simply dabble in the arts, this event is ideal for anyone with an interest in theater. Why? The Thingamajig Playwrights Festival gives locals a look into the production process of a play from start to finish. This weekend long festival includes showings to the show the ‘box,’ admissions to readings of two plays currently under construction, and many more opportunities to look into the lives and the minds of playwrights. This festival is open to all ages, with workshops and events for all aspects of theater production.